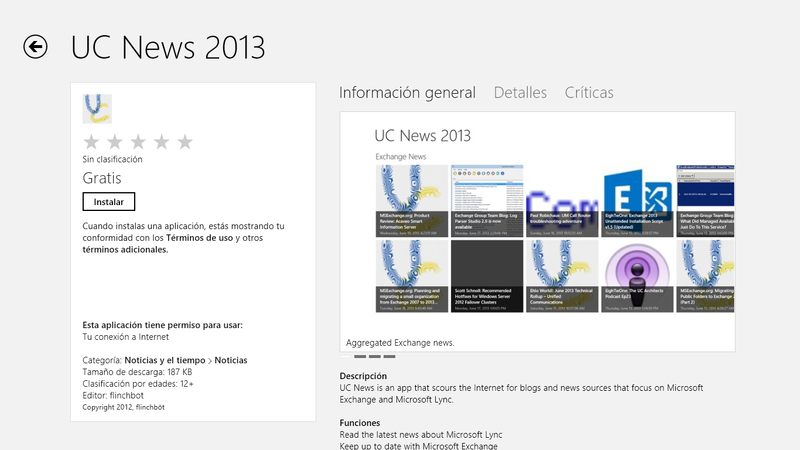 Hey Buddy!, I found this information for you: "Aplicación UC News 2013 para Windows 8". Here is the website link: https://santiagobuitragoreis.com/aplicacion-uc-news-2013-para-windows-8/. Thank you.